securing its place at the top of its class. 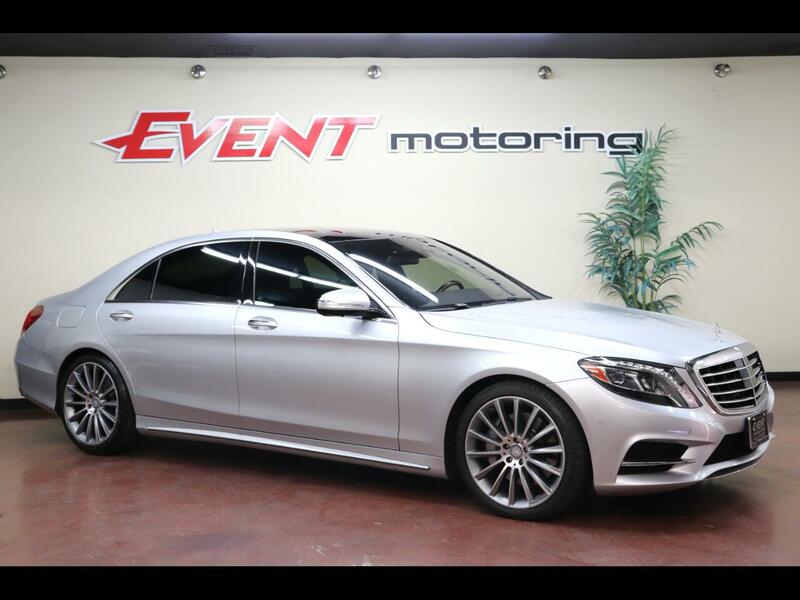 The pre owned 2016 Mercedes S-Class is an excellent option if you’re shopping for a used super luxury car. exquisite seating comfort, and advanced safety features that enable near-autonomous driving. The pre owned 2016 S-Class has an above-average reliability rating of four out of five. A score of three is average among all used cars, while most class rivals have scores of 3.5.